Anyone can build control panels. But you’ve found know-how. 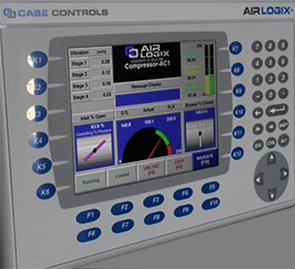 A company with expertise and resources to control and support your mission critical compressed air system. Problem Solved!